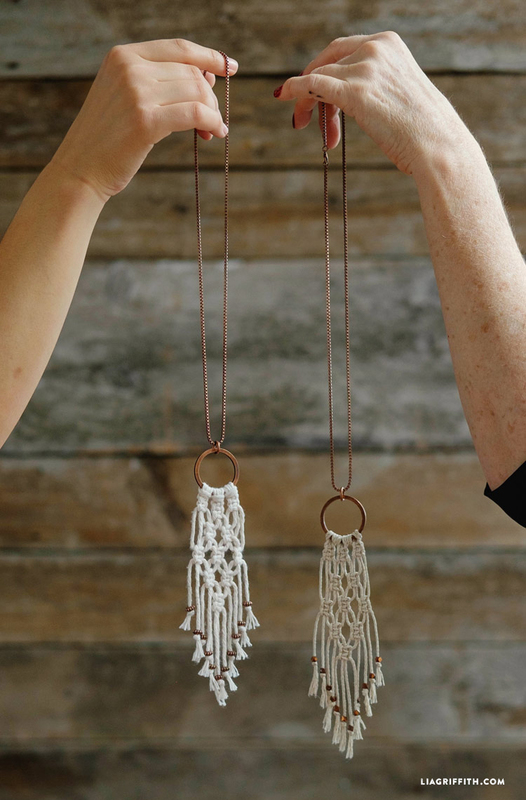 Macrame is back and it’s everywhere! Find it as wall art, curtains, backdrops, jewelry, and even furniture! I remember as a little girl, my grandmother would macrame. One of her projects that sticks out in my head is a fluffy tree she created using browns, oranges, and maroon macrame colors. 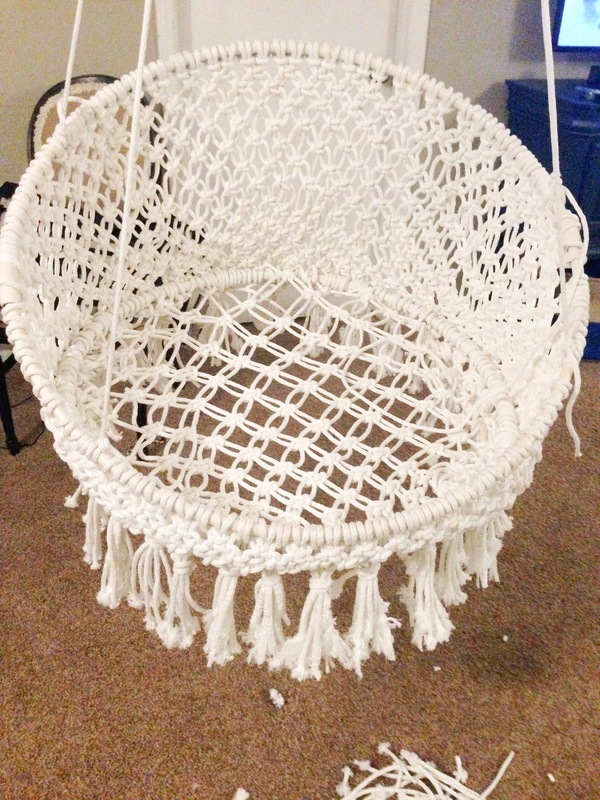 Fast forward 25 years and macrame is a huge trend with a classy, clean look. 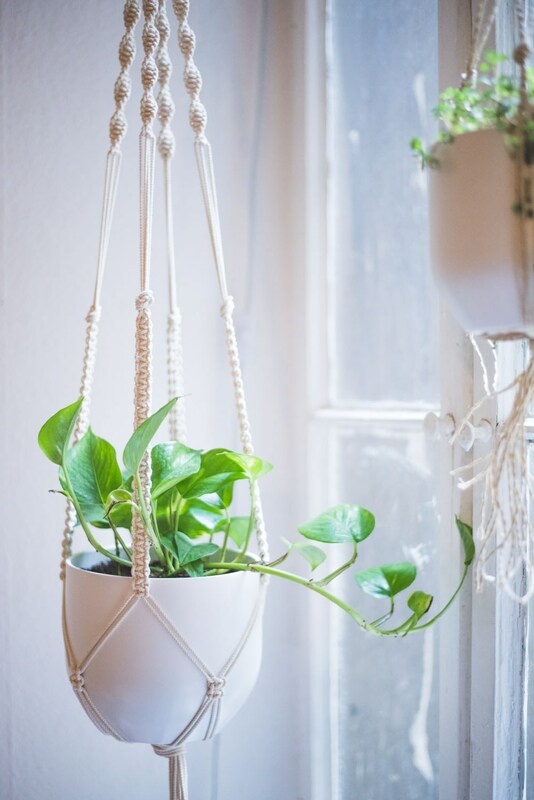 Here are some of the most amazing macrame tutorials out there!! Once you get started you won’t want to stop! 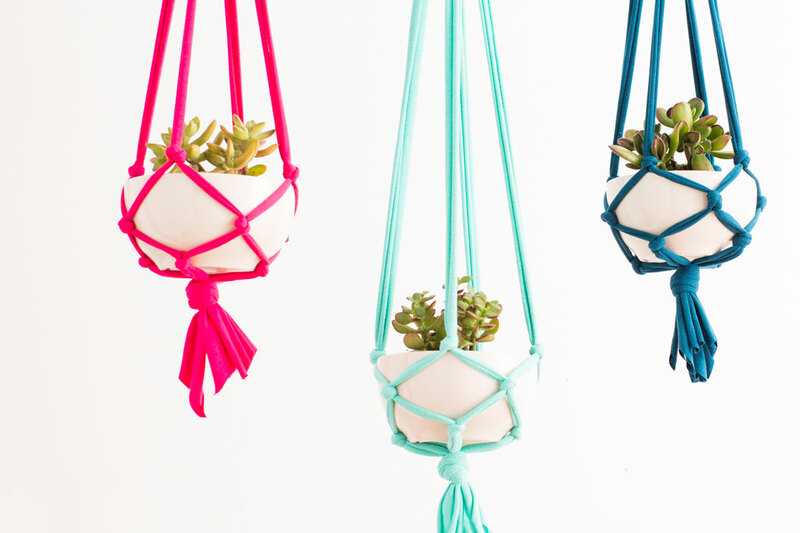 Who knew knots could be so gorgeous?!! 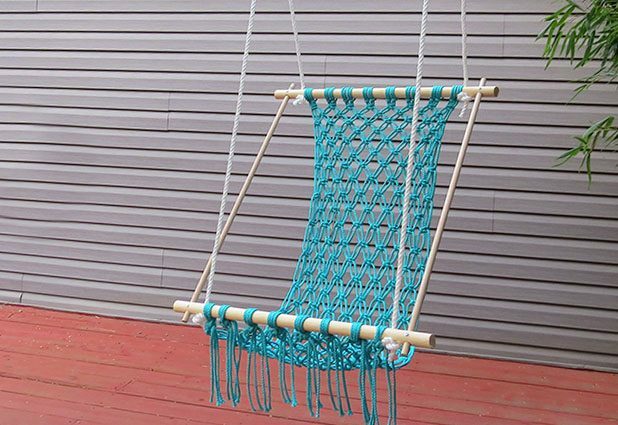 Grab some rope and start learning those macrame skills!! 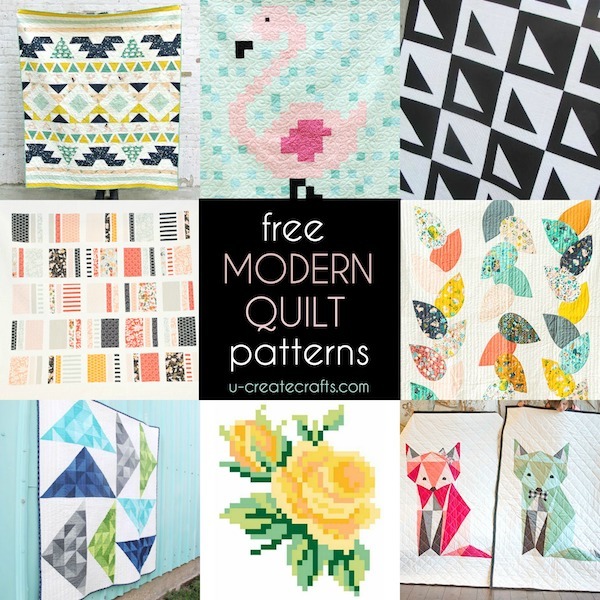 You might also be interested in these beautiful modern quilts! 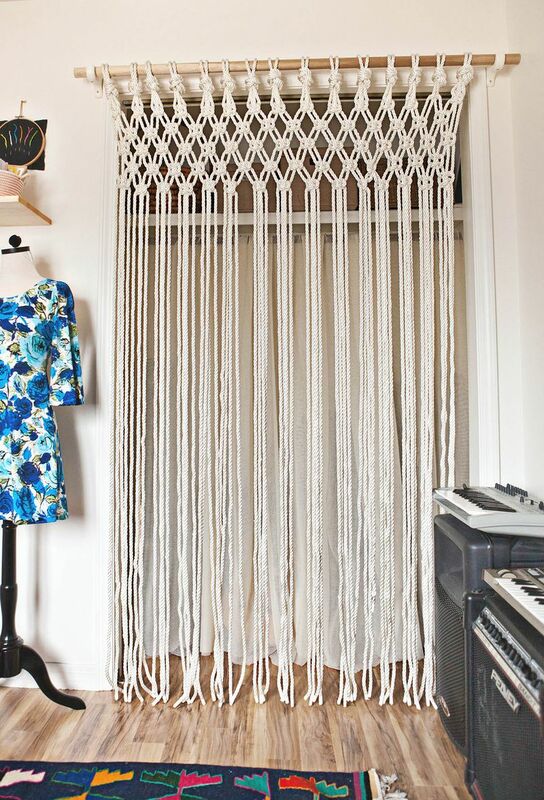 Ooo I LOVE macrame, especially as curtains, they add such beauty. Great round-up. 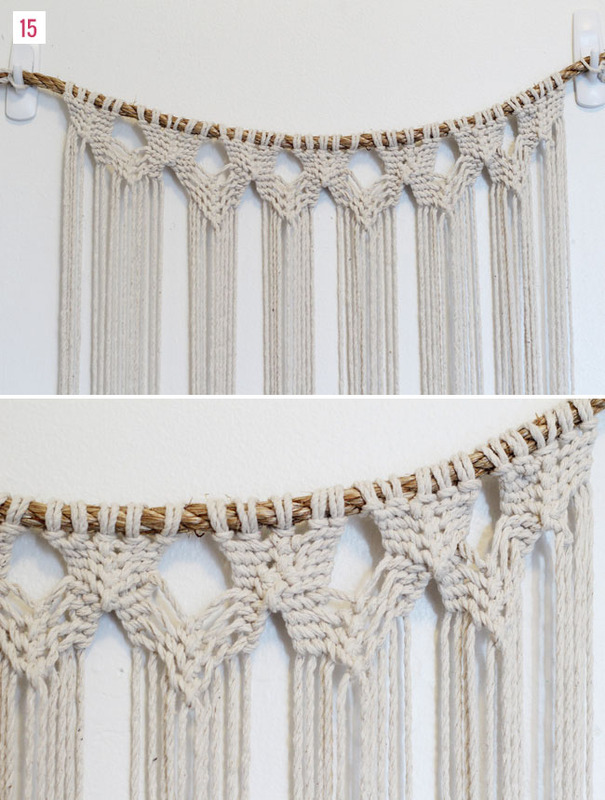 I like macrame very much! I have been looking for classes for years, I love it, especially the curtains and chairs.